As the provider of driver wellness programs for transportation companies and their drivers and owner-operators, Rolling Strong promotes behavior change and provides support in the areas of Nutrition, Fitness, Sleep, Stress Management and Weight Management. Our mission is to reverse the declining health of America’s CDL Drivers and get them home safely. To do so, we offer in-terminal and on-the-road solutions that target health improvement. 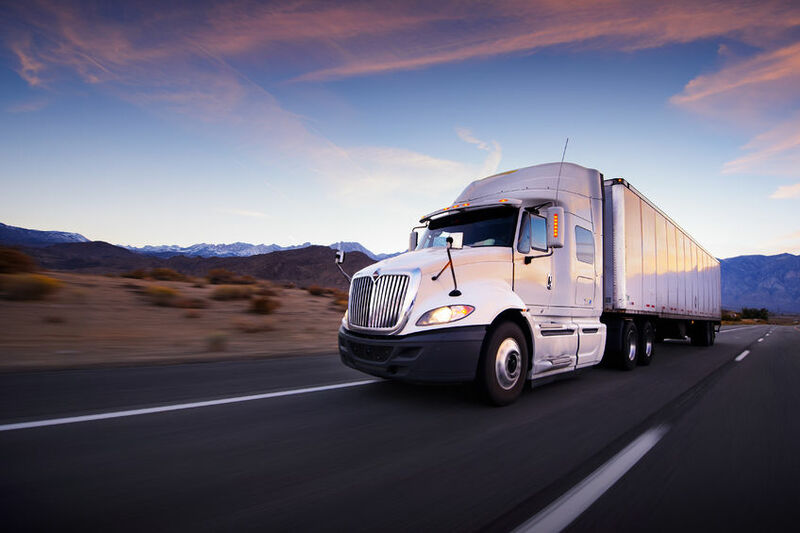 Our customizable programs include the Rolling Strong App for drivers and administrative reporting capabilities to help carriers and drivers improve compliance with CDL medical requirements and to implement and manage their wellness initiatives. Our Vision is to be the catalyst to change the crisis in driver health.